Finally, Yahoo has agreed to sell its operations to Verizon, putting an end to its autonomous status since the infancy of Internet. According to the experts, there are many reasons behind the sold out of Yahoo, and losing its market is one of them. According to the sources, Verizon, an American telecom giant, has spent $4.83-billion to take over Yahoo. The Internet giant company is expected to run as an independent entity by the end of first quarter of 2017. According to the deal, Verizon would own the Yahoo’s key subsidiaries including Yahoo mail, Yahoo news website and some patents. These services are expected to be closed by the new owner, however, some tech experts are hoping to see new feature adding to them, instead. But Verizon will not buy Yahoo’s shares in Alibaba Group and Yahoo Japan, meaning that they would be public traded companies after the deal closes. 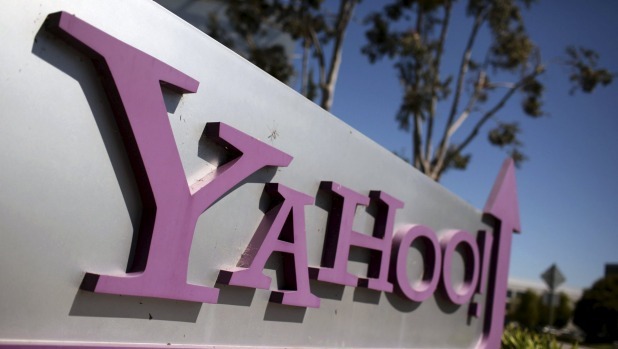 Prior to Yahoo, Verizon has acquired AOL, another Internet giant and the contemporary of Yahoo.